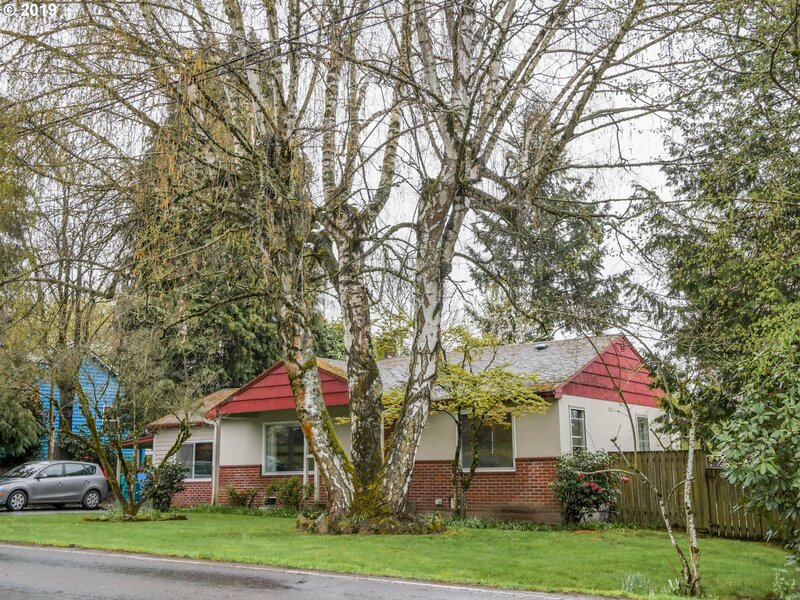 Cute one level Bungalow sitting on a generous lot close to downtown Vancouver. Easy freeway access to get where you need to go quickly. This home features hardwood floors, picture rails, country kitchen, fresh paint, brick fireplace, living room & family room. Private backyard w/large garden shed & covered patio. Call today for your private showing.